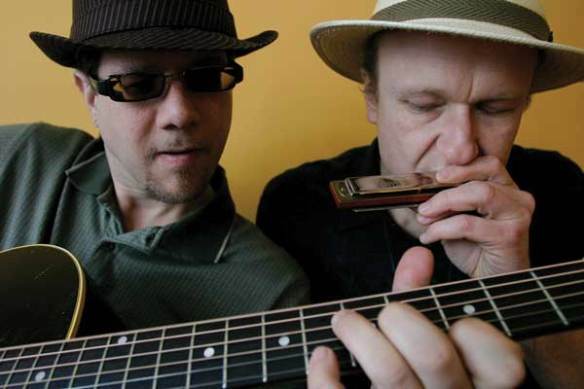 Joe Felisko and Eric Noden are expert practitioners of harmonica and guitar styles that defined the blues in its earliest days but are now all too rarely heard. Their jaw-dropping virtuosity enables them to create more layers of sound and feeling than most full bands can summon, and both are high-energy, ultra-rhythmic performers. The collective result- in both their live shows and their recordings- are charged, dramatic performances that are simultaneously powerful and sophisticatedly subtle.